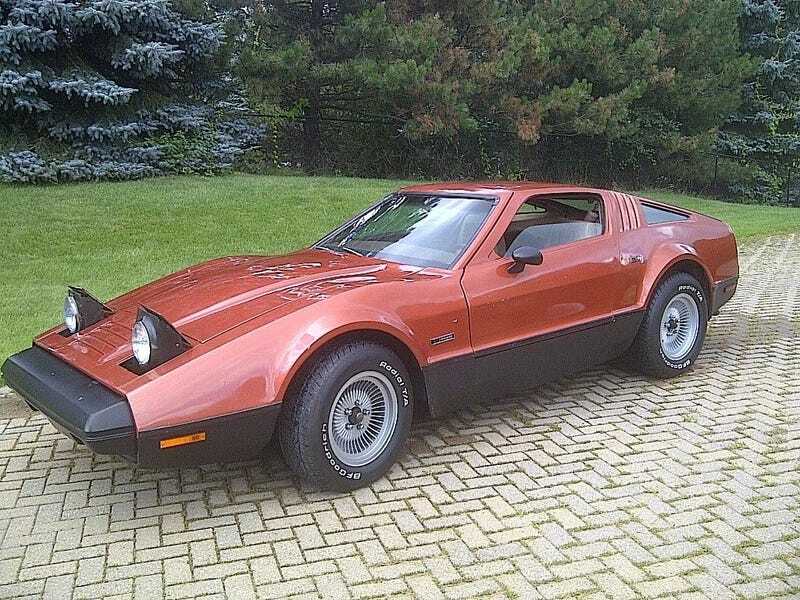 1975 Bricklin SV-1. 85,400 kilometres, $14,998 CAD, and the safest car on the road. Sure, your car may have drain plugs for the oil pan and other fluids, but what car has drain plugs for the interior*?